It was love at first sight with Liz and Jordan who's love bloomed in a bar in Dallas, TX. 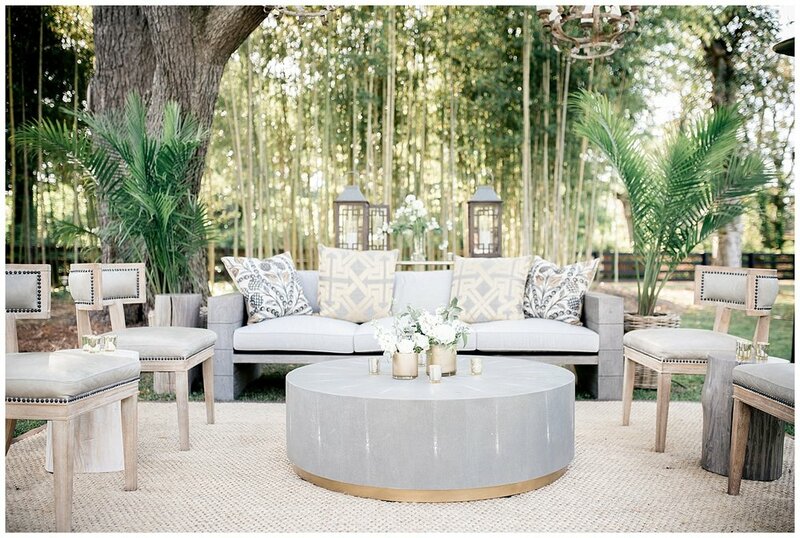 They celebrated their marriage in the backyard of her parents home in Aiken, SC. The home's original grotto made the perfect backdrop for her and Jordan's intimate wedding ceremony surrounded by their friends and family. 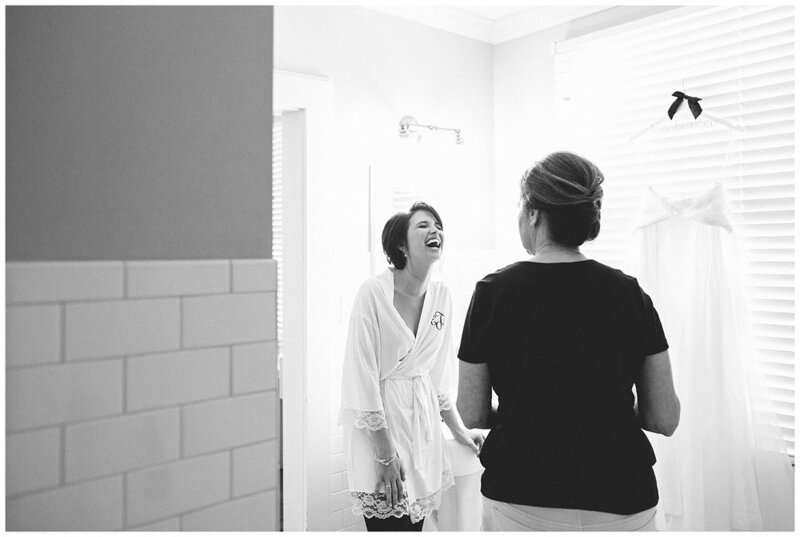 Kaitie Bryant captured the love and happiness between Liz and Jordan so beautifully. There was not a single moment throughout the day that we didn't see a smile from ear to ear. Liz's stunning wedding gown was custom designed by Lea-Ann Belter, a Canadian designer, who brought her imagination to life when she created a gown to resemble the ones her mother and grandmother wore when they were wed. It's always such an honor when I am entrusted to design weddings for a friends daughter and in this case I was able to design the weddings for both Liz and her sister Ellie. I was able to catch up with Liz and we were reminiscing on her "stress-free, picture perfect wedding day". She loved having a birds eye view from the upstairs sun room where she and her sisters were getting ready, listening to Brooks Dixon Band rehearsing and watching all of the amazing vendors working so hard to ensure her day was everything she imagined.